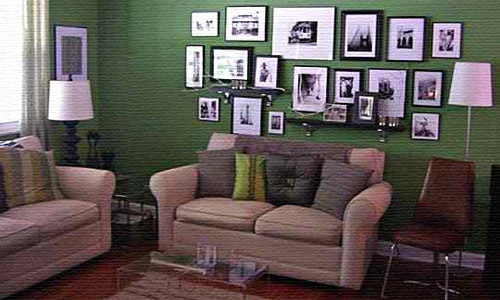 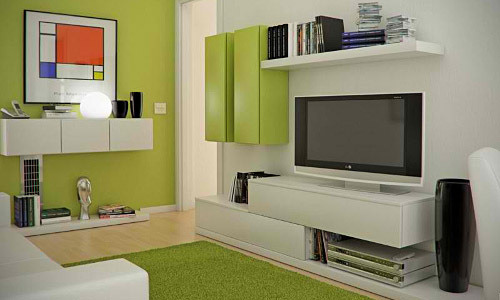 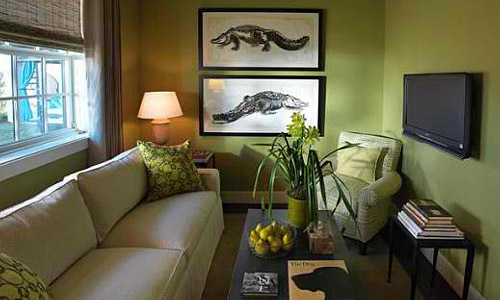 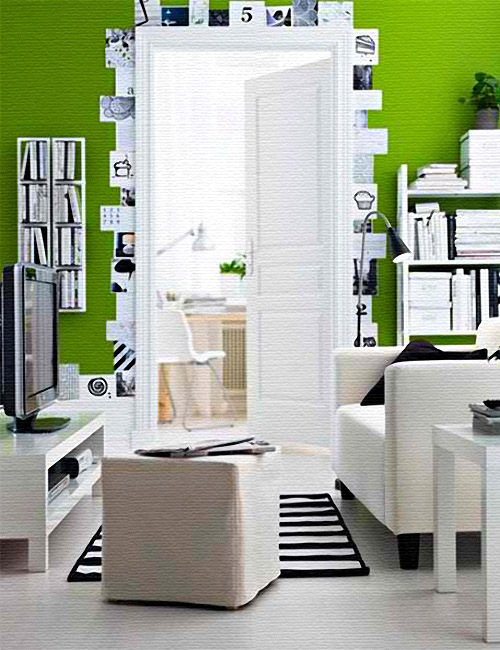 Thinking of going green in your living room or not sure yet if a touch of green can spruce up your living room? 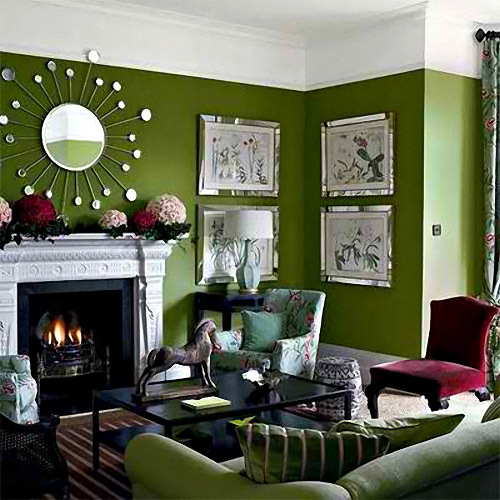 From mint to sage to lime, there is a perfect shade of green for every style. 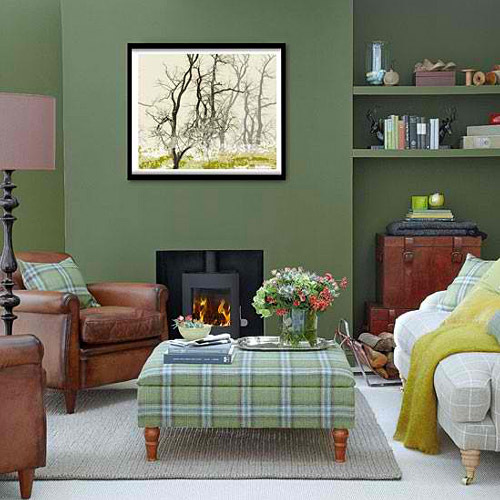 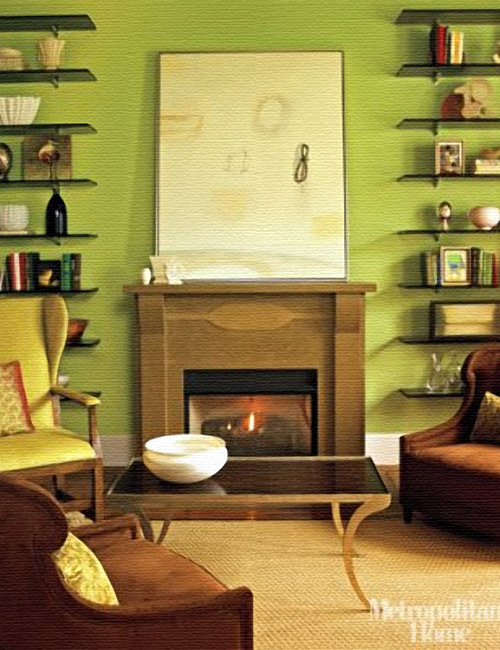 Be inspired by thise small living room ideas with a touch of green.